DARJEELING, 25 Jul 2018: The Gorkha Janmukti Morcha (GJM) Darjeeling town committee on Wednesday planted more than 1000 different varieties of saplings near the Hindu Burial ground in the down-town area to mark the end of the weeklong Forestry Week. GJM president Binoy Tamang and other senior party leaders and activists reached the burial ground in the morning along with students of three schools of the town to plant the saplings. environment clean and safe. That’s why on the occasion of the last day of the Aaranya week, we are planting saplings to rejuvenate the environment”. The Hindu Burial ground is located around two kma down from the town with quite a sizable human population in the area. The town’s dumping chute is also located in the area, giving rise to health issues. GJM spokesperson Suraj Sharma advised people to maintain balance between urbanization and preserving the environment. “Urbanization is important but it is also destroying the environment of the hills. Therefore we must find ways to maintain a balance. Planting fresh saplings is one way forward,” he said. The GJM leader said effort would be made to visit the area where the plants have planted to see it blossom properly. “We will make regular visits to the area to see how the plants are growing and also clean the area around. The municipality has vacant land near the burial ground and we will suggest the civic body to take up plantation and beautification projects,” Sharma said. 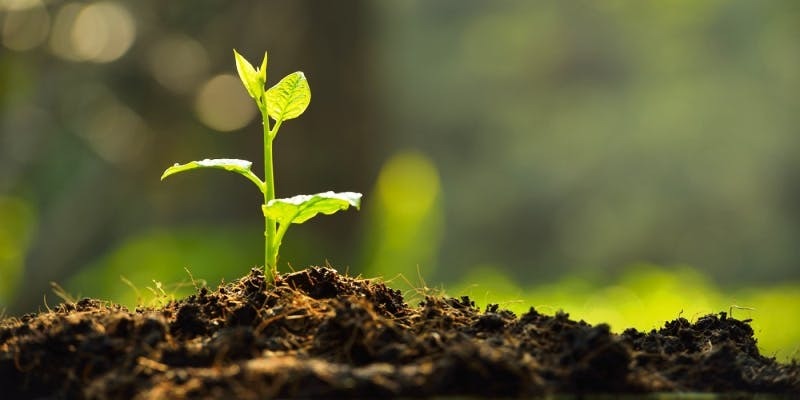 The Gorkha Janmukti Morcha (GJM) Darjeeling town committee on Wednesday planted more than 1000 different varieties of saplings near the Hindu Burial ground in the down-town area to mark the end of the weeklong Forestry Week.